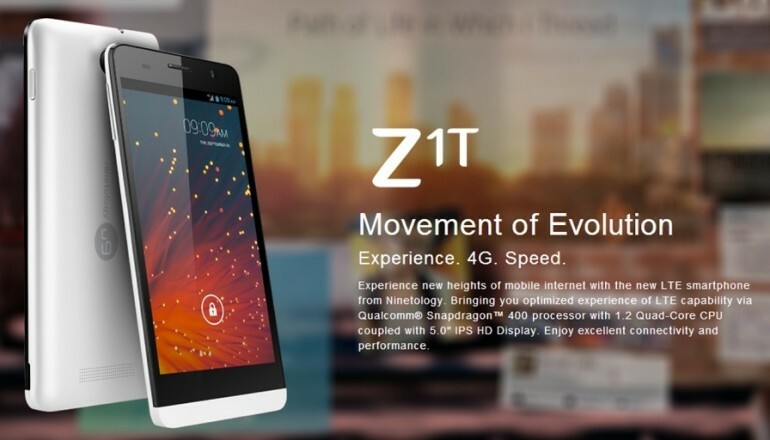 Truth to be told, nothing is mysterious about the new Ninetology Z1T smartphone – the company’s first ever LTE smartphone. The specs has been revealed for quite some time and Ninetology has even released the phone’s official video few days ago. Of course, there is one more important thing that Ninetology has yet to reveal regarding its new Snapdragon 400-based LTE smartphone: the price. That changes today though. Just moments ago, the company has finally revealed the pricing for the device. 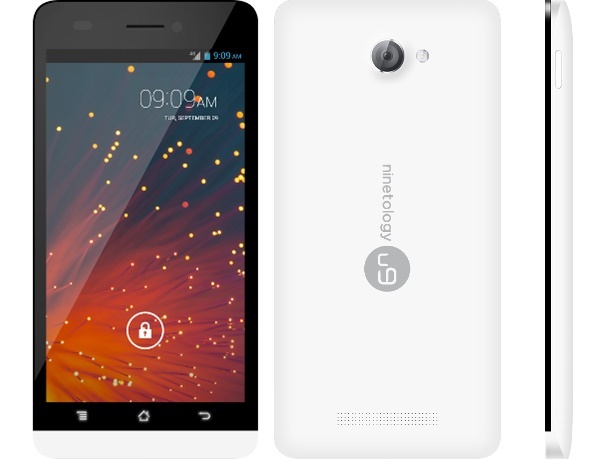 It turns out the new LTE quad-core smartphone is priced at RM 899. Users are also able to obtain rebate of up to RM 200 through the voucher from the company’s own Echannel. Stick around to have a closer look at the device through our hands-on experience coming your way very soon.